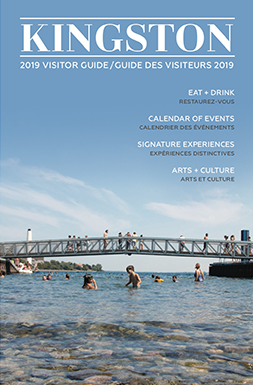 On the weekend of July 26 – 27, the grounds and waterfront surrounding Kingston’s Marine Museum of the Great Lakes will be bustling with the New Age of Sail Outdoor Exhibition, an admission-free exhibition open to the public where experienced sailors and neophytes of all ages and interests will be captivated, enlightened and encouraged to experience the many different aspects of the sport! 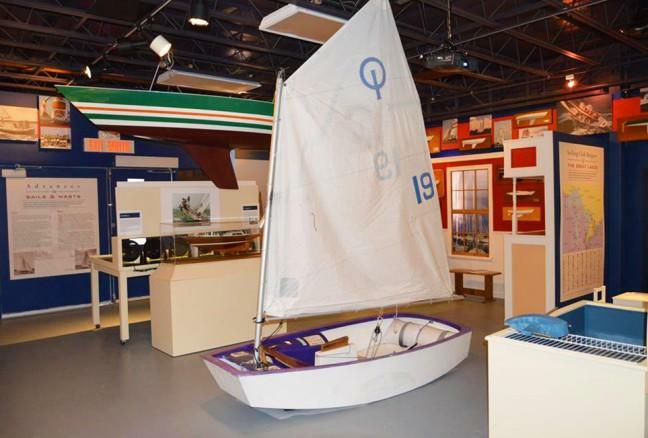 The event will be an outdoor extension of the indoor New Age of Sail exhibit that recalls the story of Canada’s sailing boom and the exciting developments in design, construction and marketing that popularized the sport of sailing in Canada. The weekend promises to be an interesting one, complete with boats of all sizes that evolved during the New Age of Sail on display both on land and afloat, intriguing history, and activities for the entire family along Kingston’s gorgeous waterfront. Visitors can enjoy a drink at the The Sailor’s Pub (beer, wine and food garden) aboard the museum ship Alexander Henry, a 3,000-ton Coast Guard retired icebreaker, while exploring the evolution of the sailboat. Examples of antique and modern boats will be on display both in the water and at the museum. Visitors can even take a sailing tour of Kingston harbour, or tour the indoor New Age of Sail special exhibit with sailing historian, Robert Mazza. Another key attraction will be the dry land sailing simulator that will let you experience what it’s like to control a ship without having to venture out on the water! Other exciting events include workshops and presentations for all ages on wood and fibreglass boat repair, the evolution of sail making & rigging, navigation technology, knots & splices, radio controlled sailboat demonstrations, and the how-to’s of buying a boat from professional brokers. 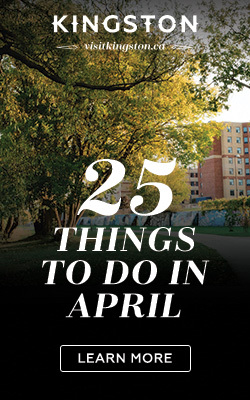 There will also be a marine art gallery, a used marine books/equipment flea market, America’s Cup 2013 action videos, radio controlled model sailboats, shopping on Dougan’s Wharf and more!